In our press room you will find pictures, logo and text for use in press releases and publications. 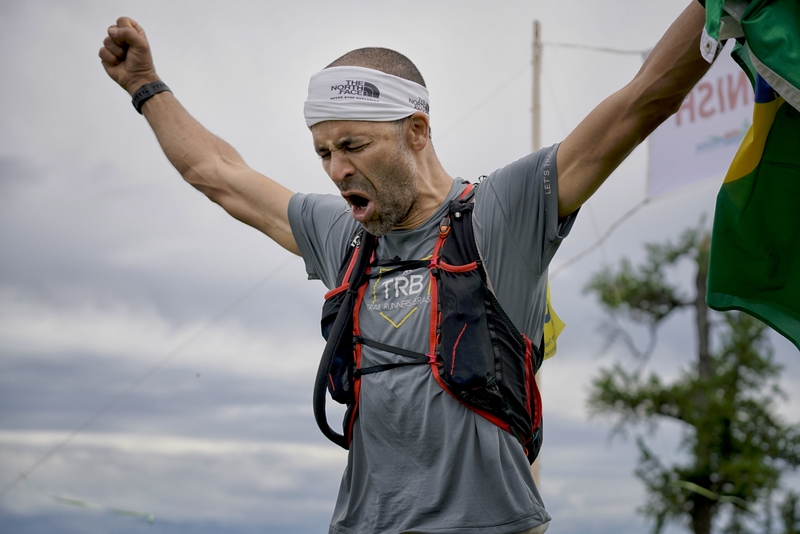 Caption 1: Jun Matsumoto from Japan won the MS2S 2018 100km ultra in 12:37! 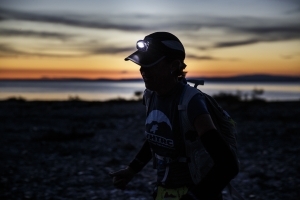 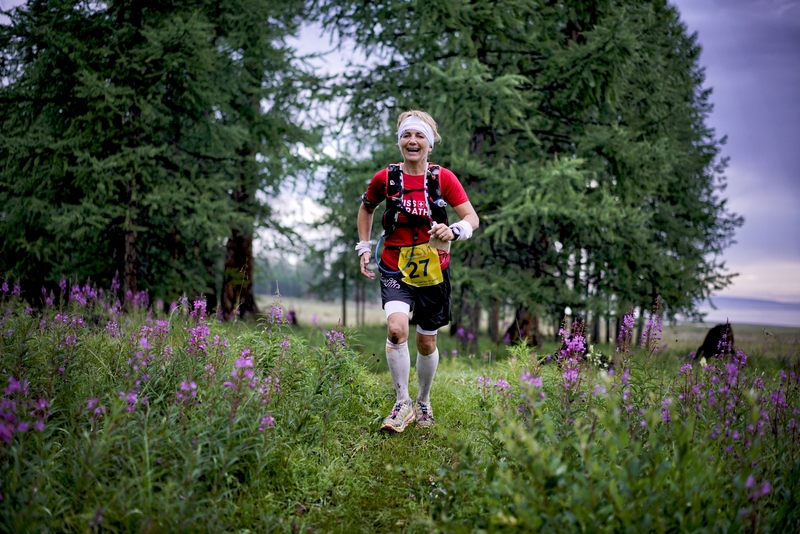 Caption 2: Female winner Cornelia Oswald from Austria at the lakeshore of Lake Hovsgol. 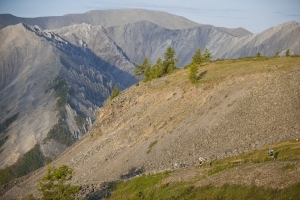 Caption 3: MS2S includes some challenging and steep climbs. 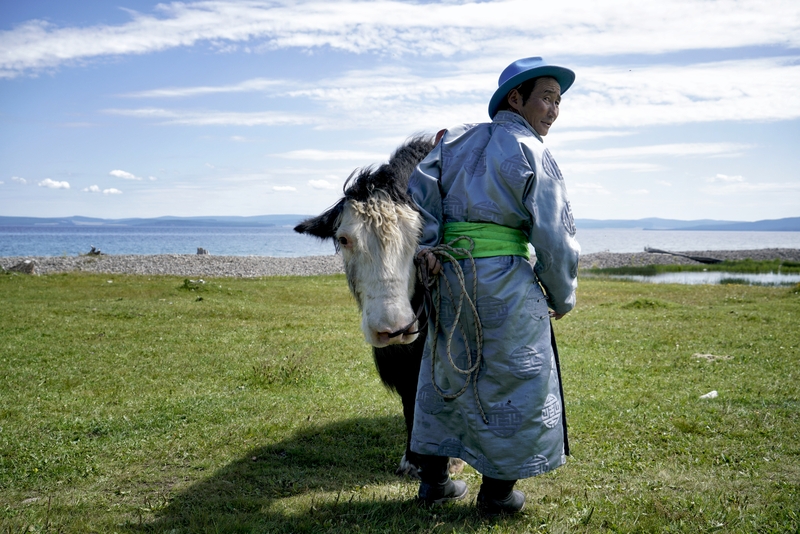 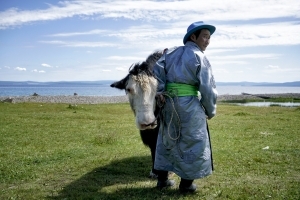 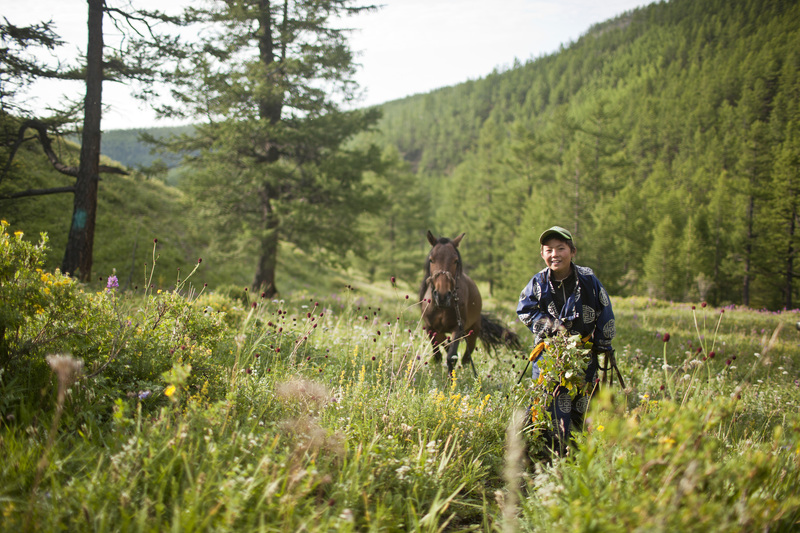 Caption 4: Mongolian horsemen serve as race marshals and guide the runners! 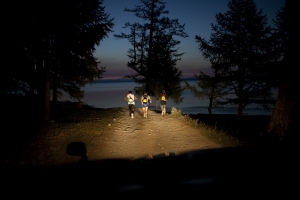 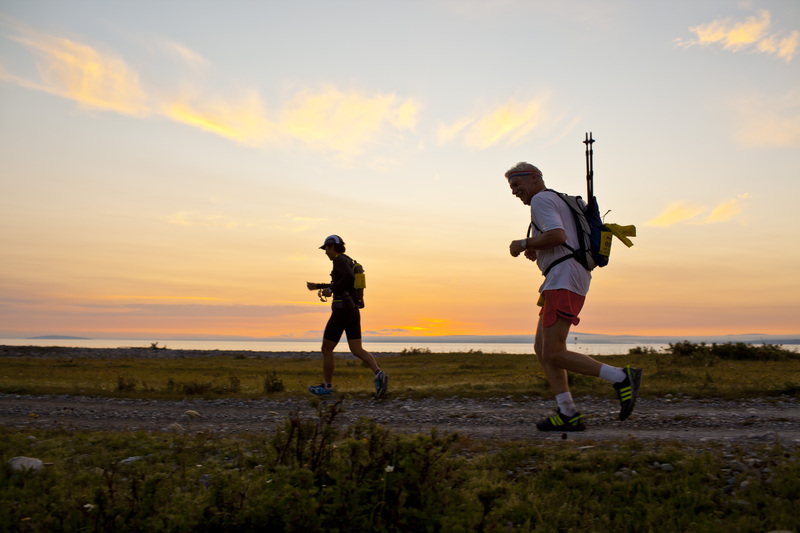 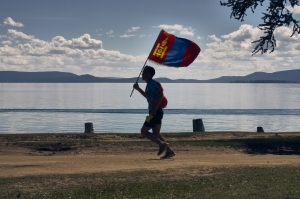 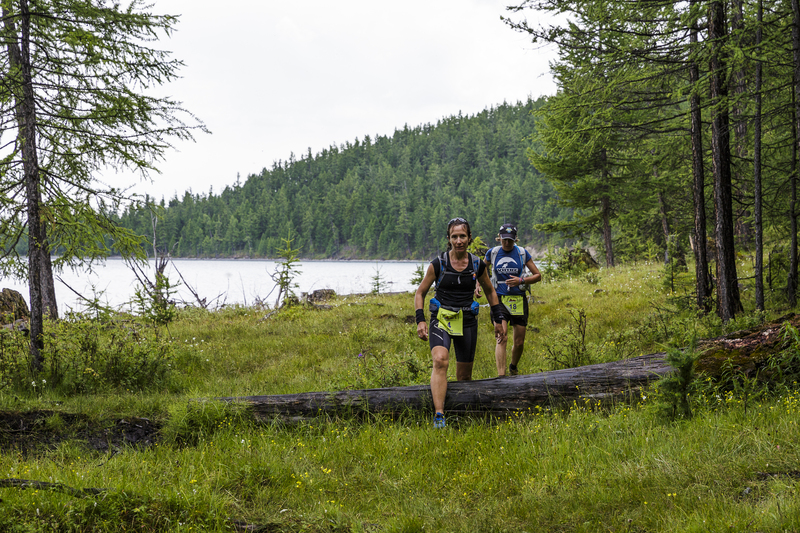 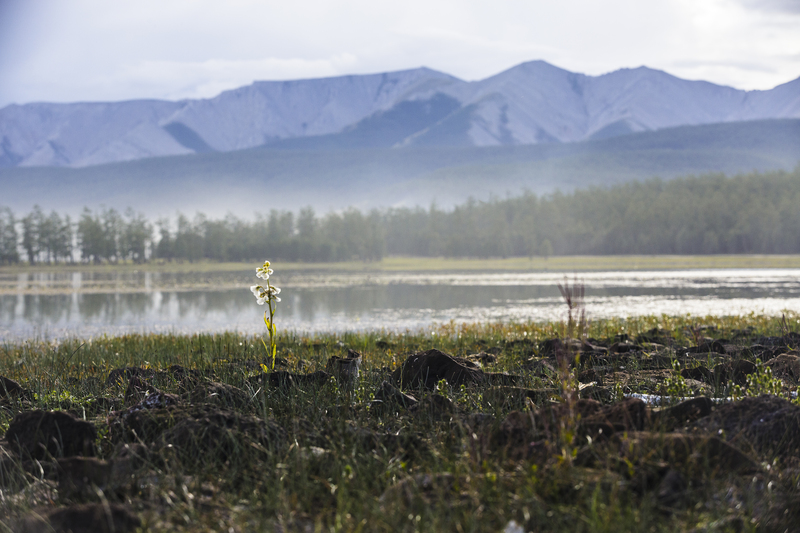 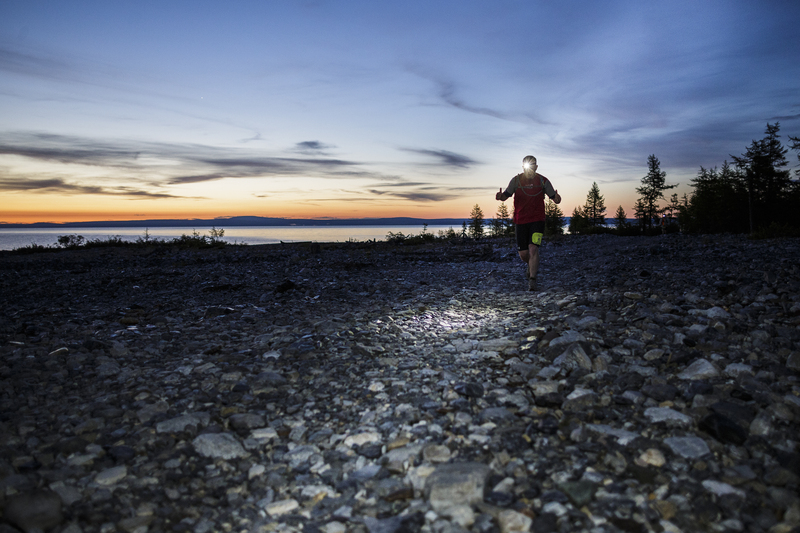 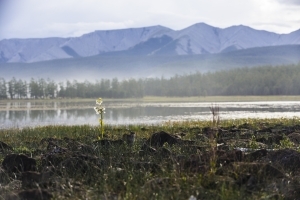 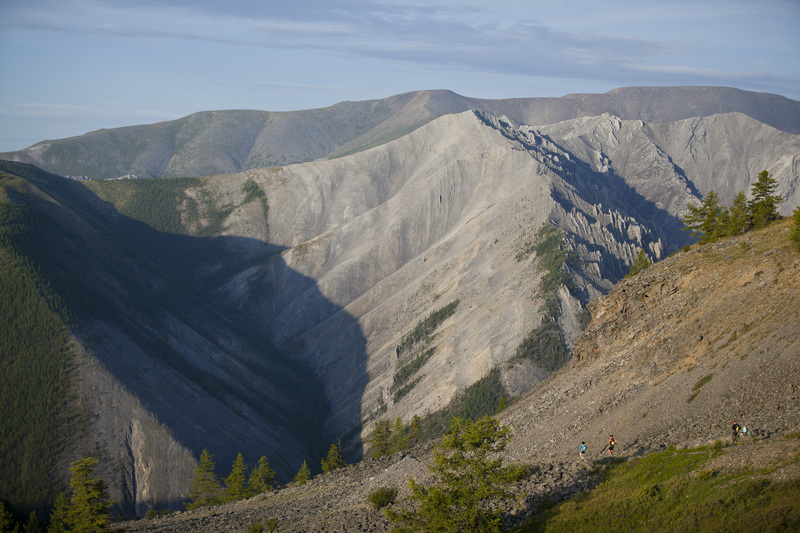 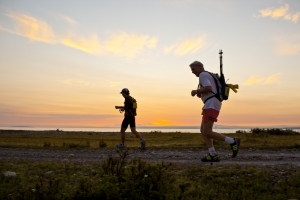 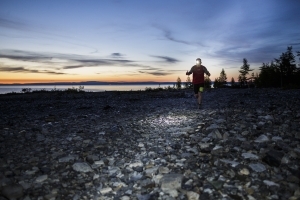 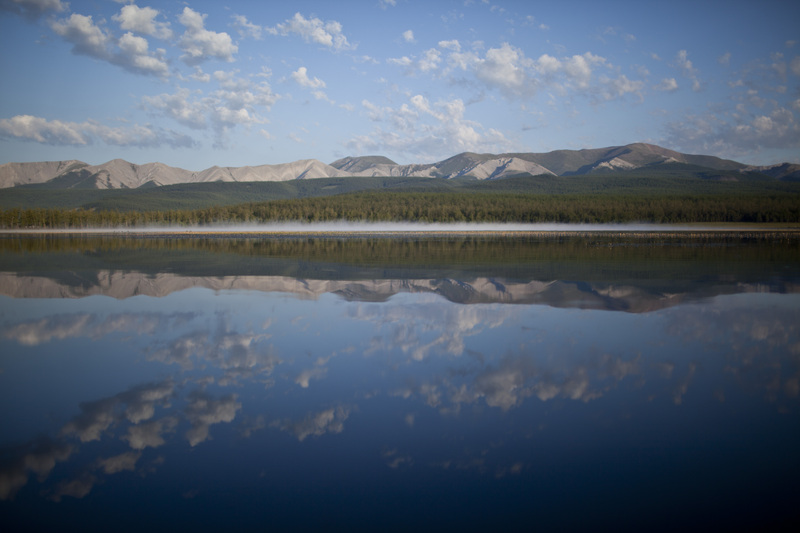 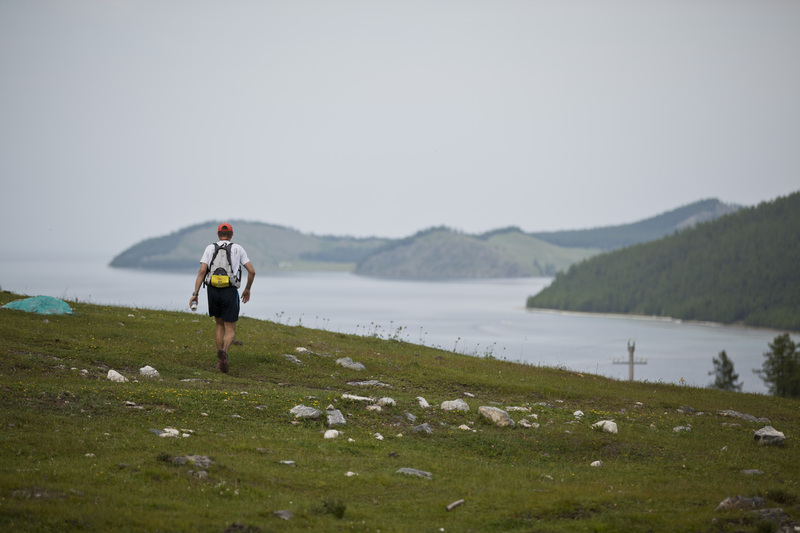 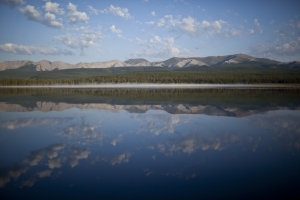 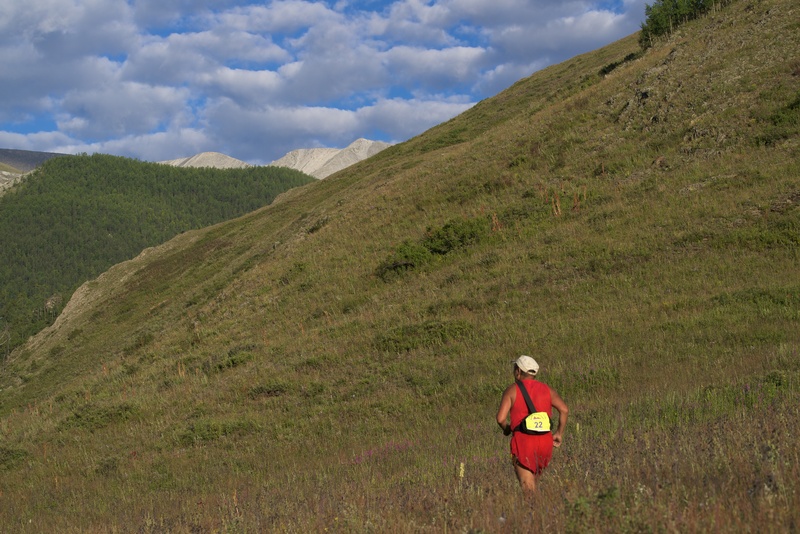 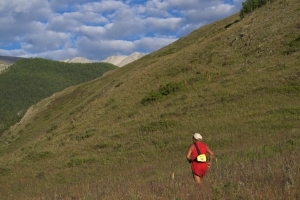 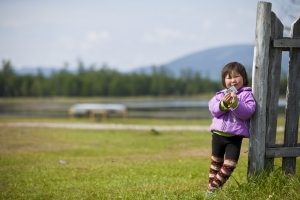 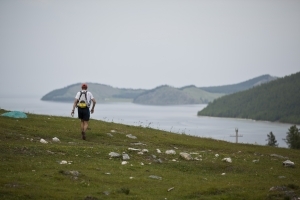 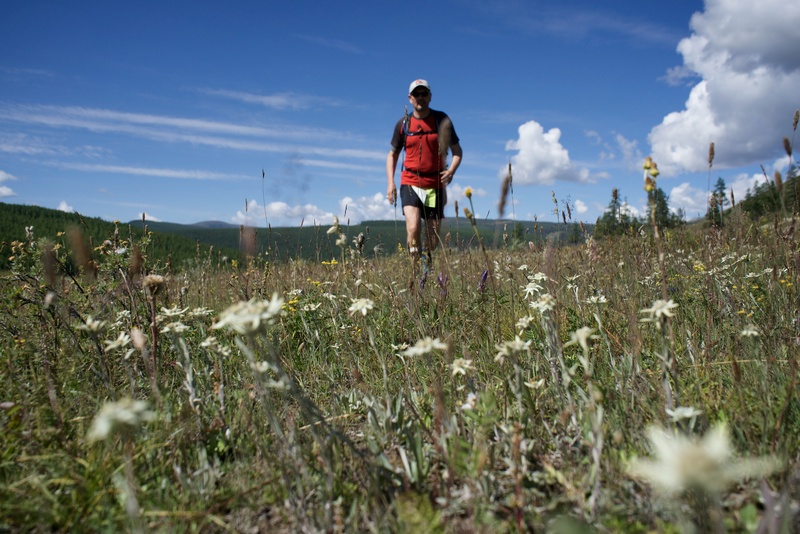 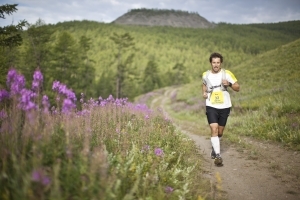 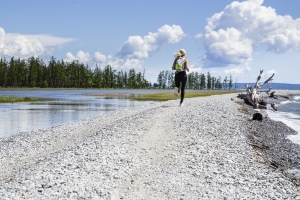 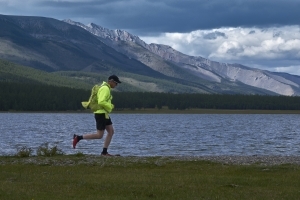 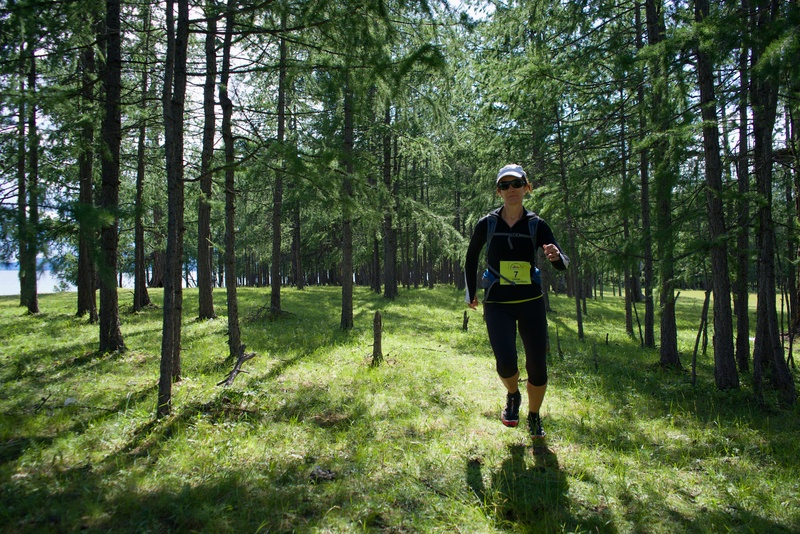 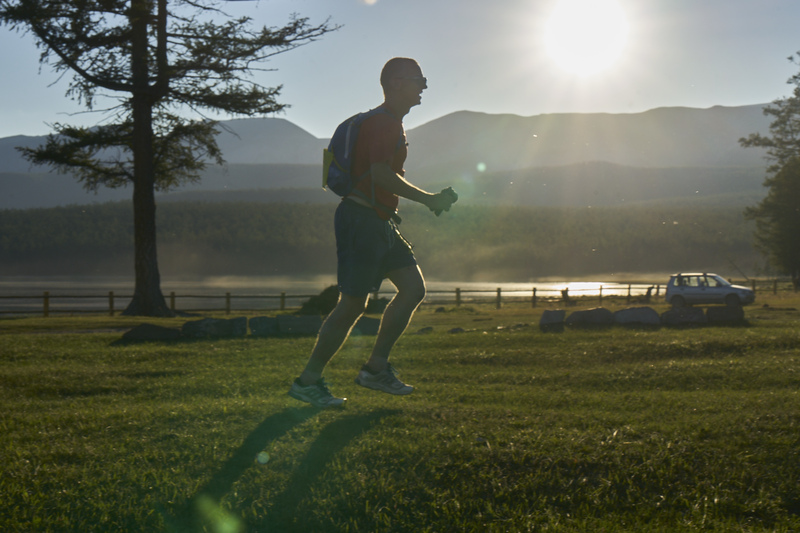 Caption 5: Running near Lake Hovsgol. 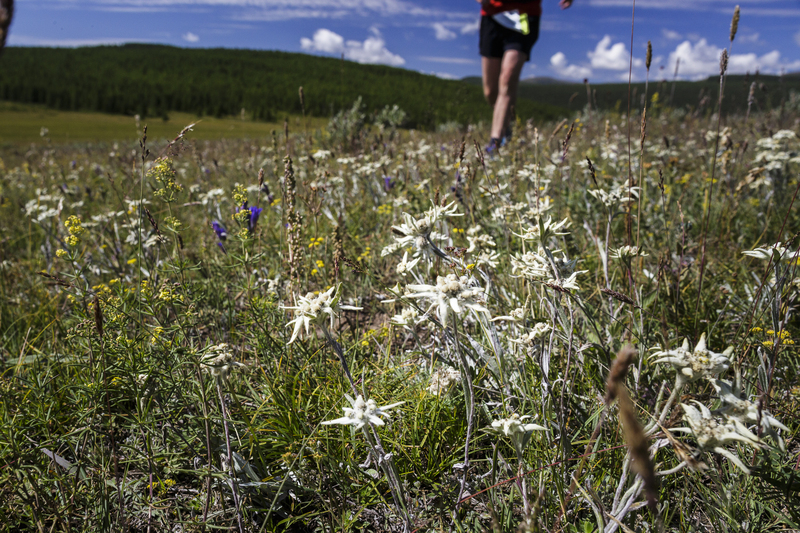 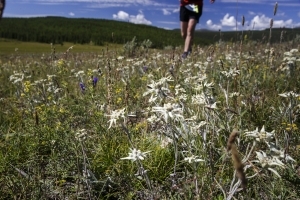 Caption 6: Wildflowers along the route. 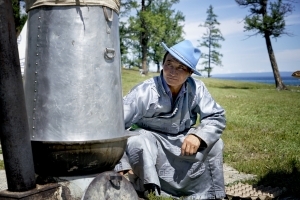 Caption 7: MS2S participants sleep in cozy Mongolian “Gers”. 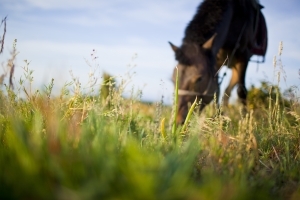 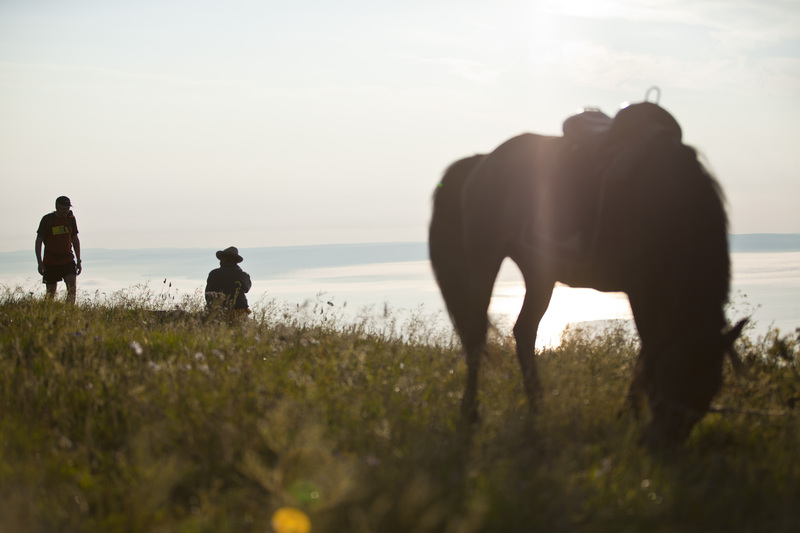 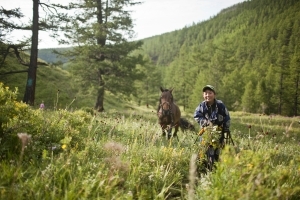 Caption 9: Where else can participants inspect the race course on horseback? 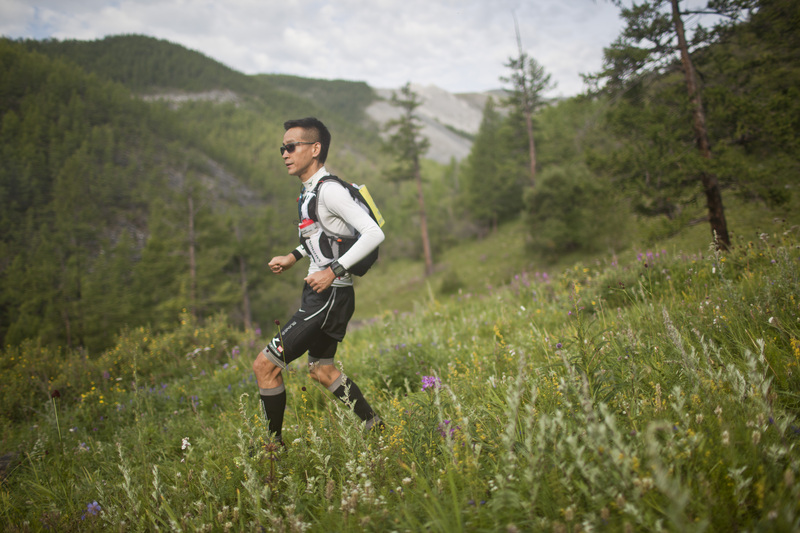 Caption 10: Carbo-loading with some potatoes! 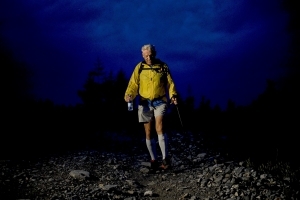 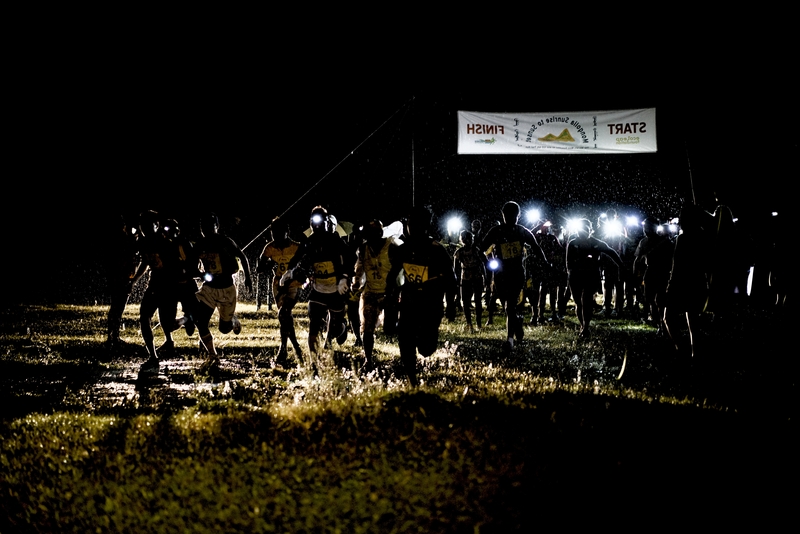 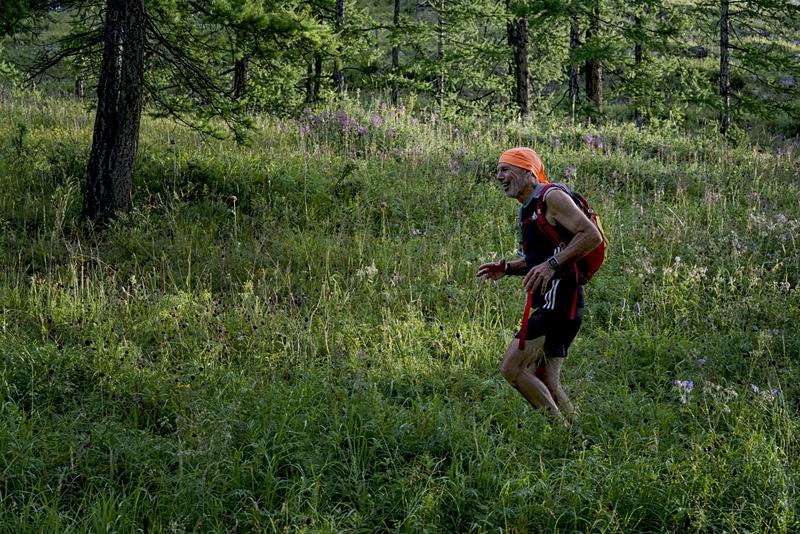 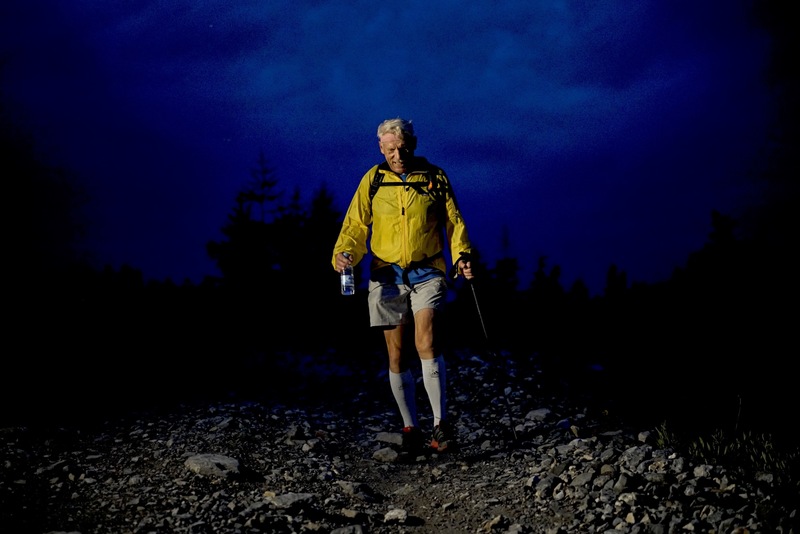 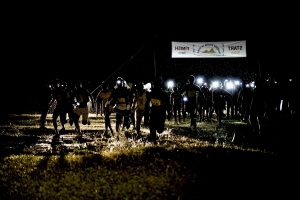 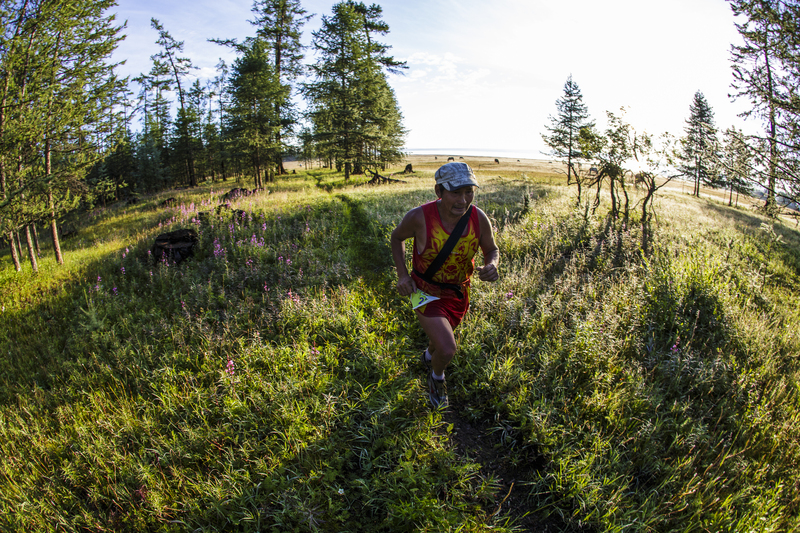 Caption 11: Otgonzaya Uudus from Mongolia won the rainy, mountainous 42km distance in amazing 4:27 hours! 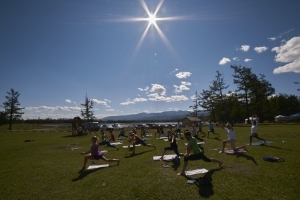 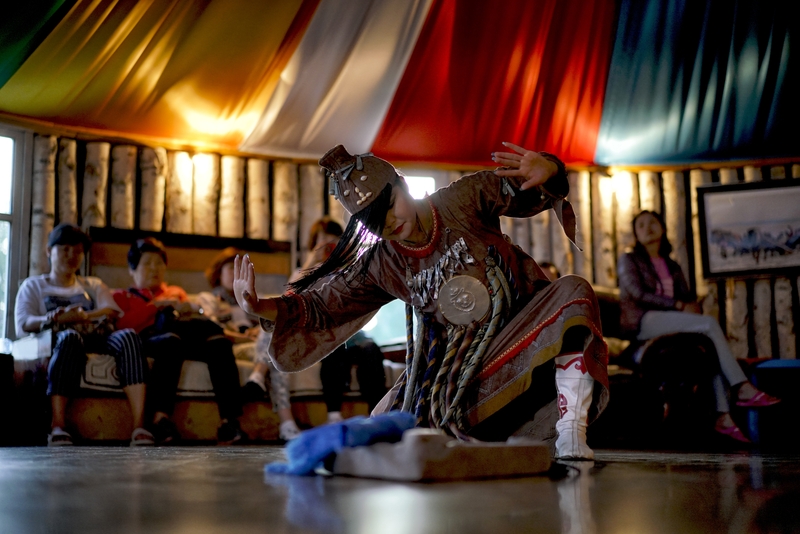 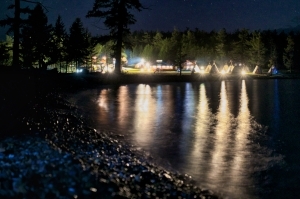 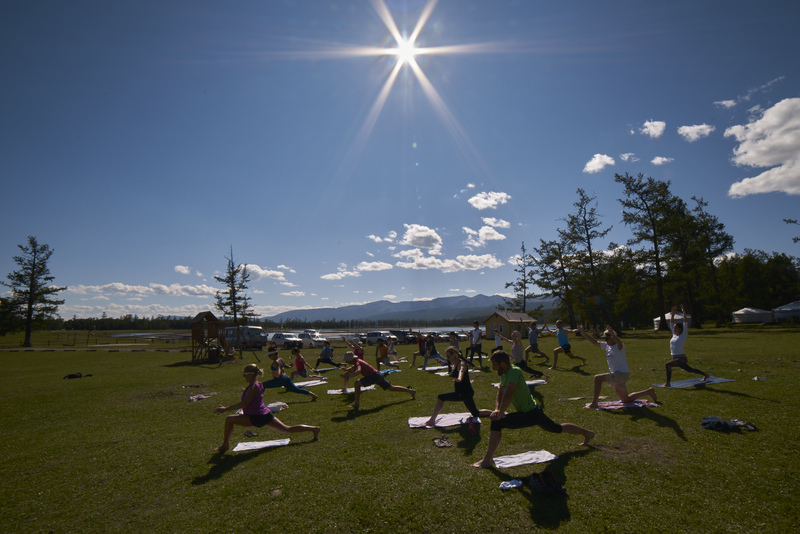 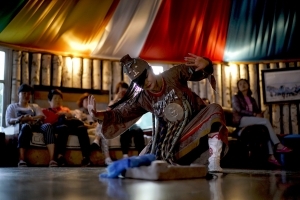 Caption 12: Yoga sessions at Camp Toilogt. 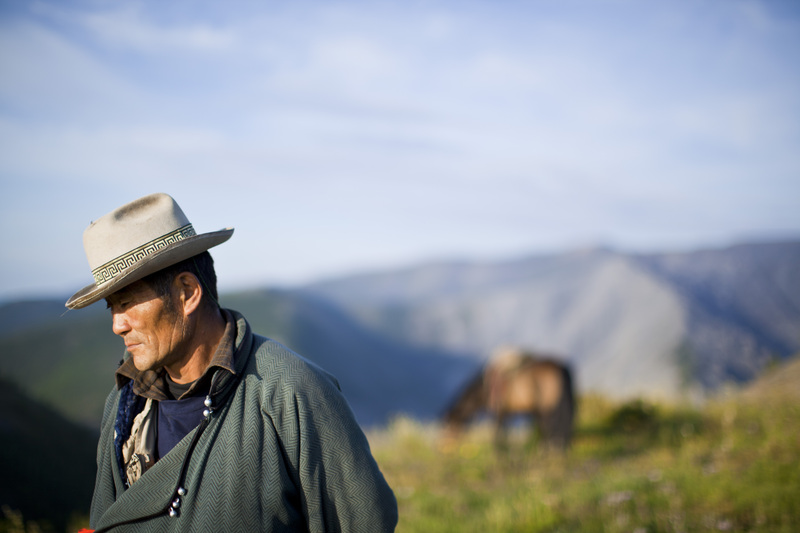 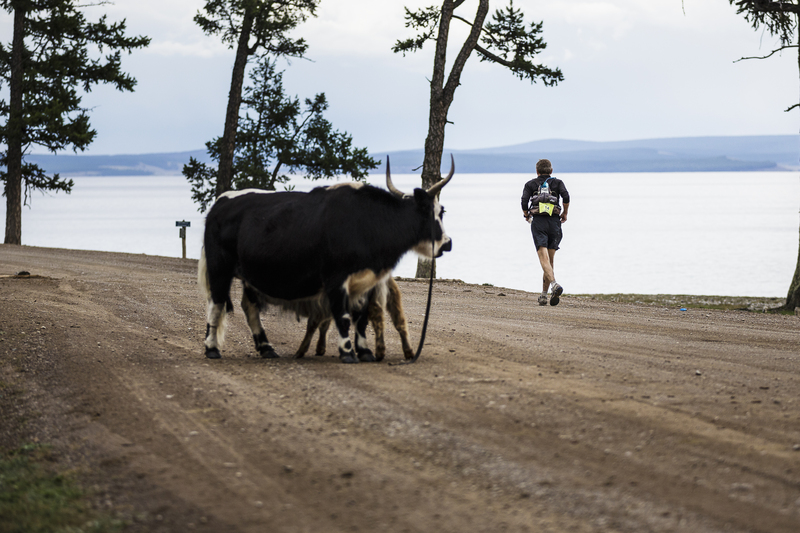 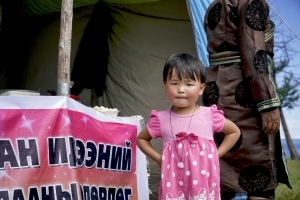 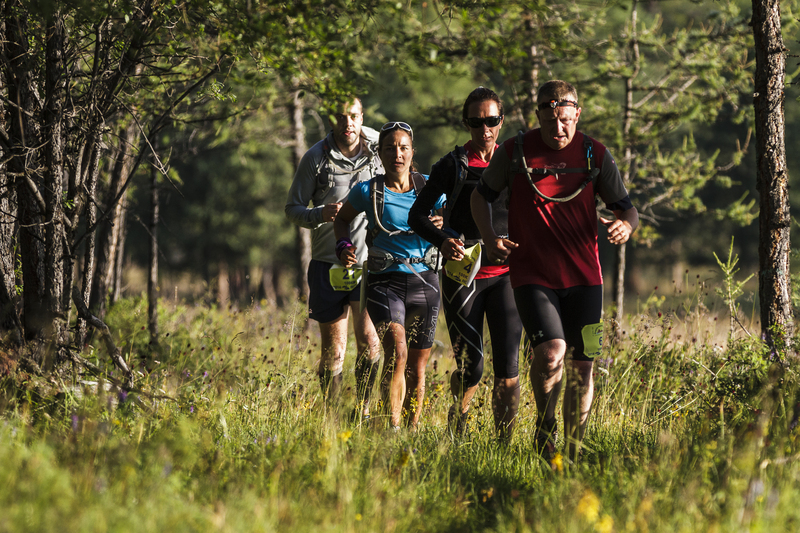 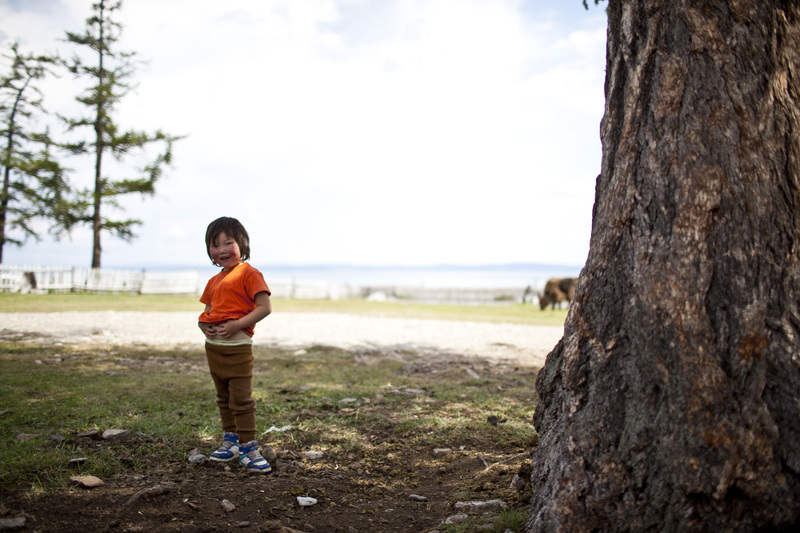 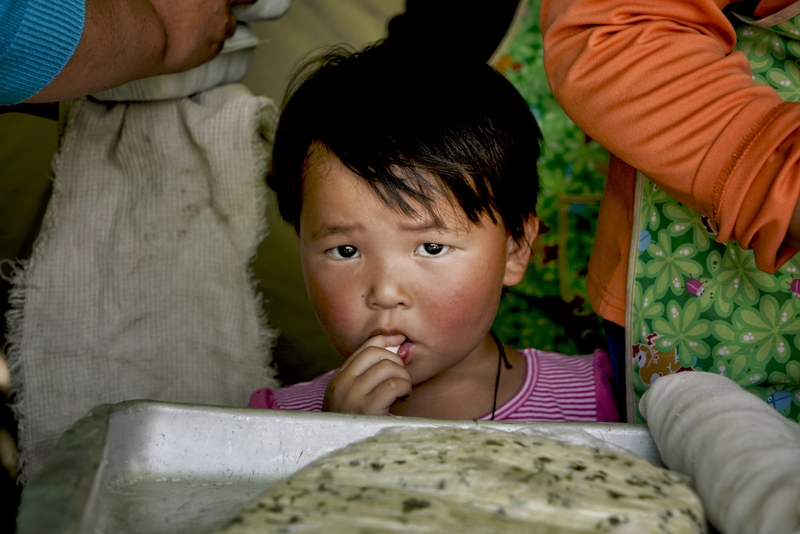 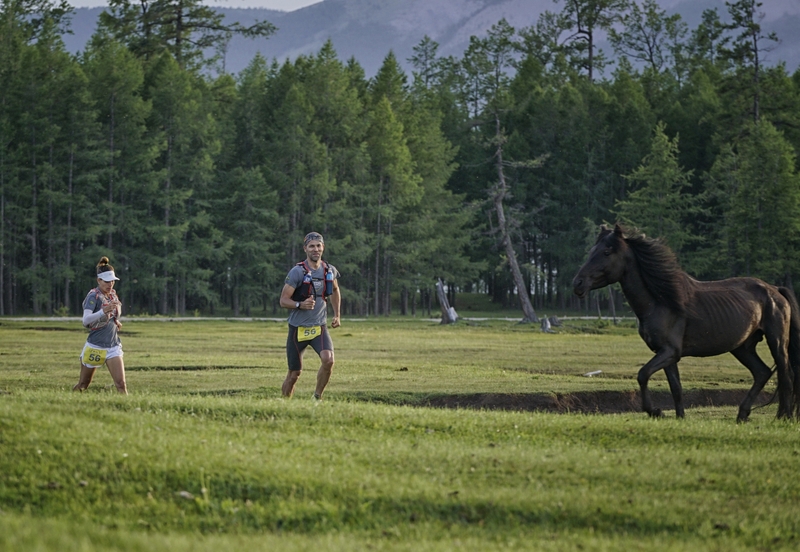 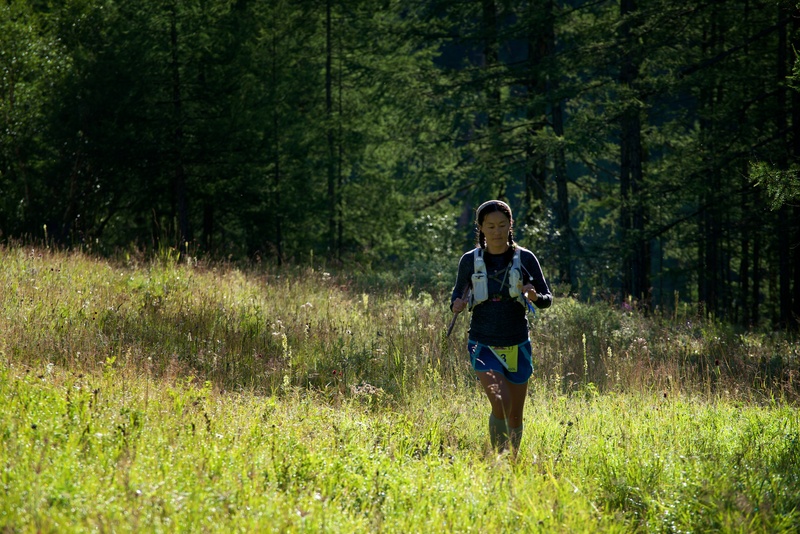 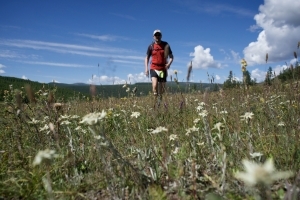 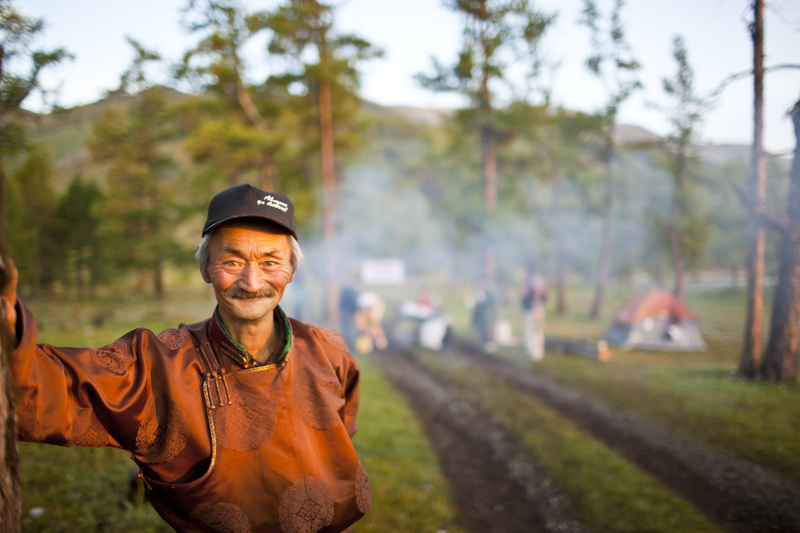 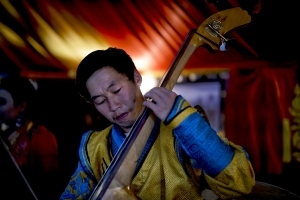 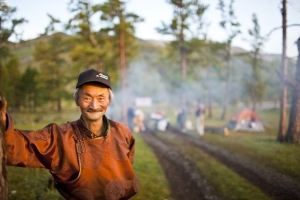 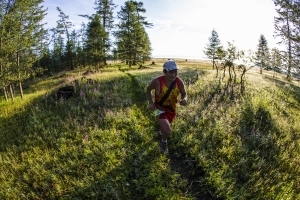 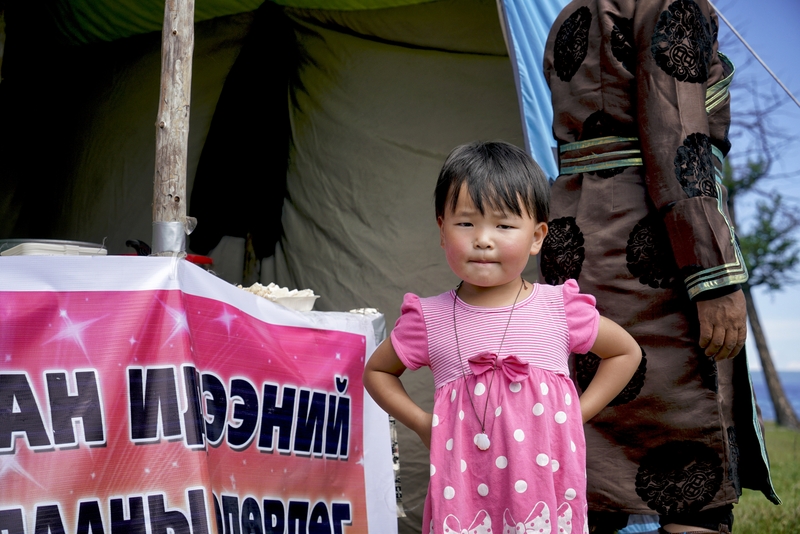 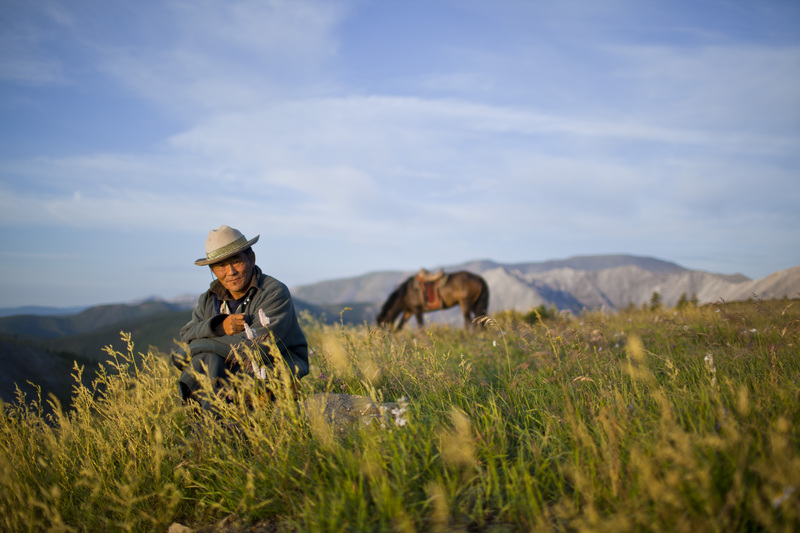 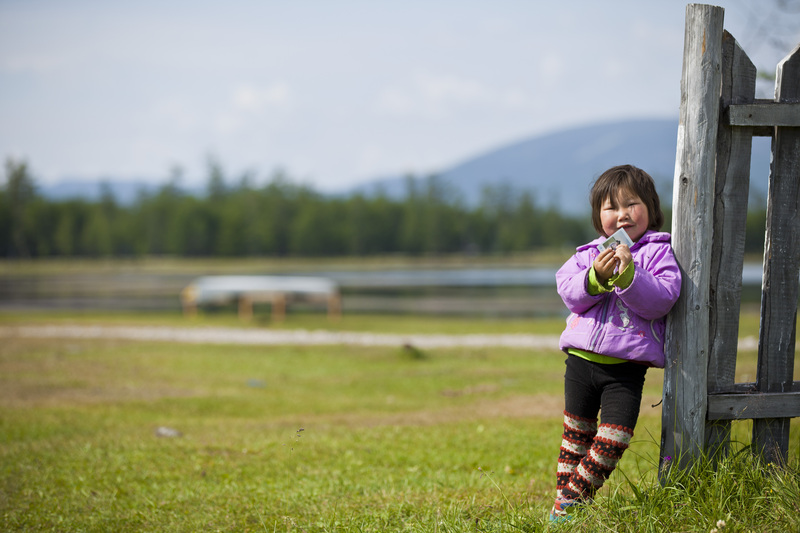 Caption 13: Running in Mongolia will put a smile on your face.